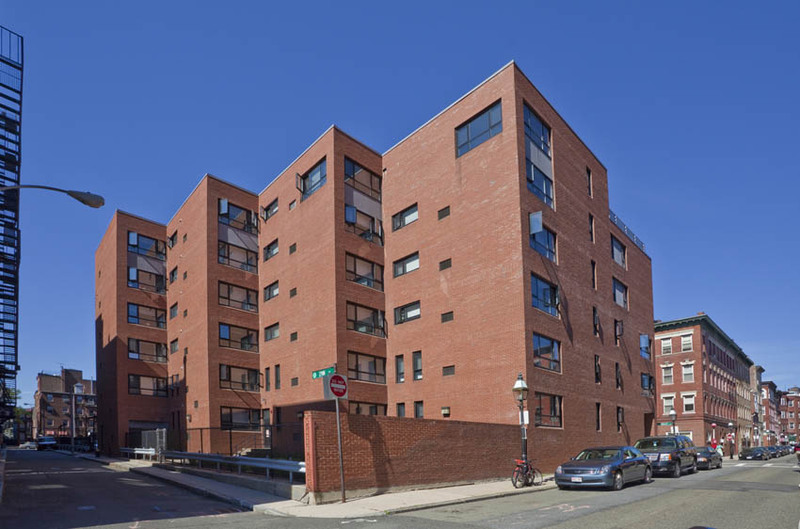 Casa Maria Senior Housing was carefully designed to fit into the scale and character of Boston’s Historic North End. The H.U.D. 202 funded building was new construction and included 85 affordable senior apartments as well as a new chapel for the sponsoring church organization. 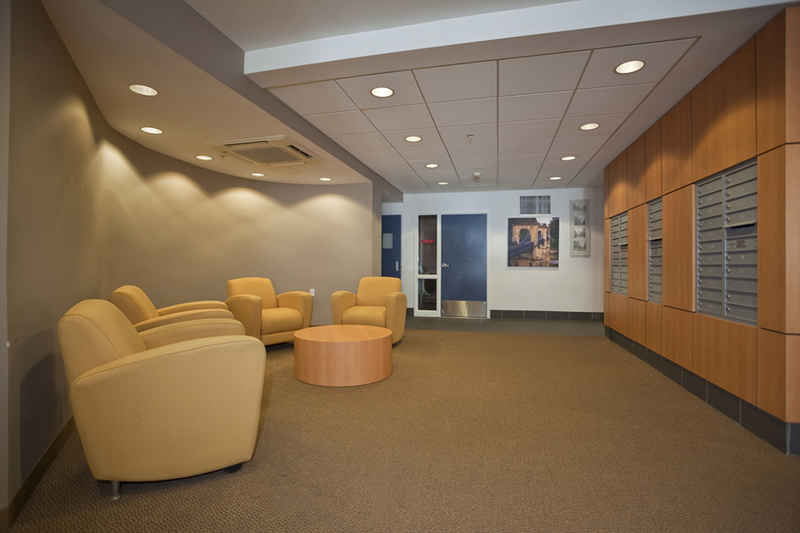 In 2006 as part of refinancing and extending the building’s mission, TDA was asked to program and design upgrades. As we were the original architects, it presented a wonderful opportunity to evaluate our own efforts of 25 years before. Much of the work focused on re-programming and rooftop community space and included window replacement, roofing, accessibility compliance and energy efficiency upgrades. Re-use of some of the ground floor space afforded us opportunities to rethink the non-dwelling spatial organization. We developed new management offices, ground level community spaces, and a new smaller rooftop library. All apartments received upgrades to accommodate aging in place, while the facility was occupied. The project was used as a case study for a Symposium on Re-Use of Church Properties, NYC.